When I returned to Queenstown I had a month left in New Zealand. I saw less of everyone I knew. The rest of the group were working most every day and sleeping three-up in the car. 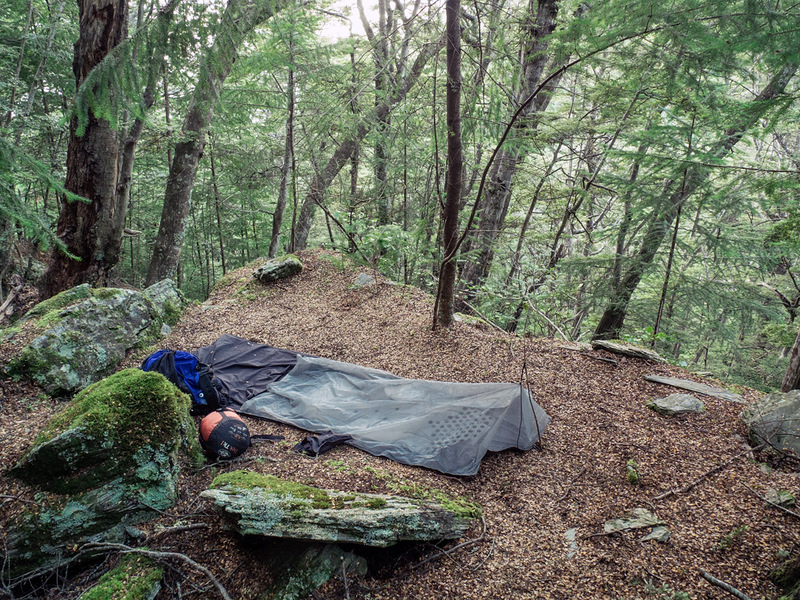 I spent a few nights sleeping in the woods and then a couple of weeks in a hostel in order to do a bit of remote work. Before leaving I wanted to see some more of the South Island and planned a route up the West Coast. 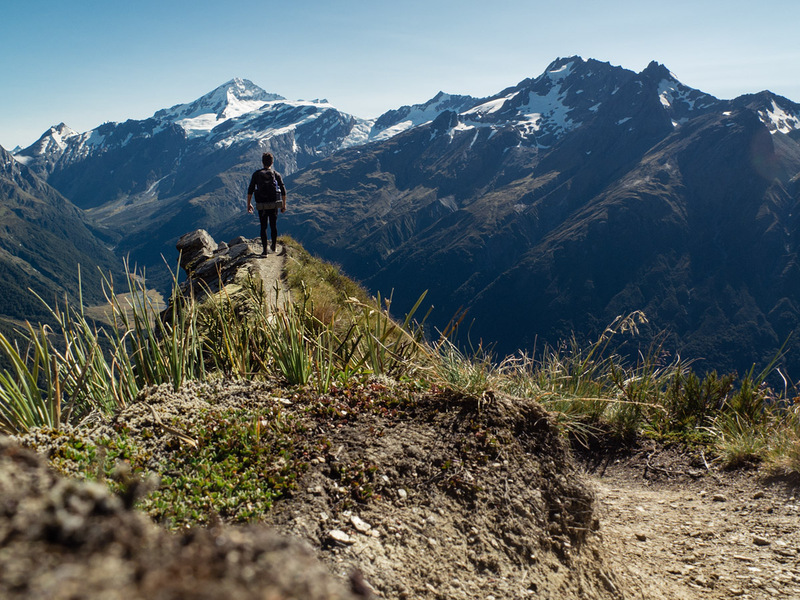 The first part, crossing the mountains out of Queenstown, was to be on foot. Before New Zealand I would not have thought it within my capabilities. 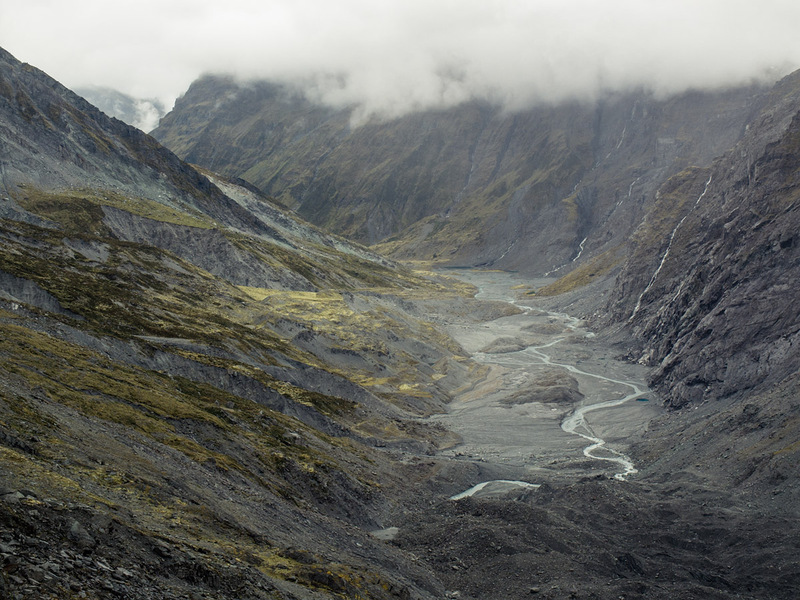 After the Routeburn Track it seemed possible, just. Once Kris and Saunders dropped me at the start of the Rees Track the transition to a solo trip was complete. 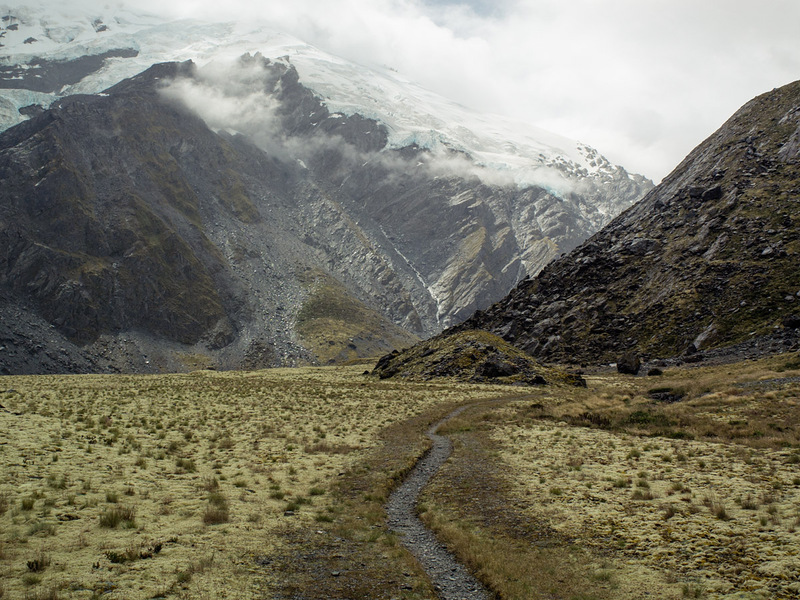 It was a flat, boggy and lonely walk to the first hut. As usual no-one there was actually from New Zealand but a couple of older guys from Melbourne were very hospitable and we played cards well into the headtorch territory of the night. 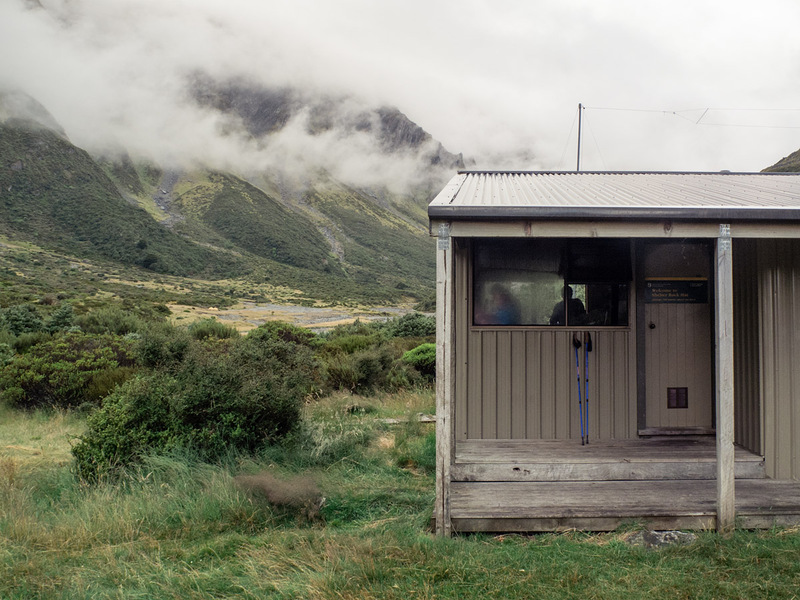 In the morning I walked to the second hut, climbing up and down the Rees Saddle in fine conditions. There I took a long lunch (five fruit and oat cookies, salami, e-reader) and set off again when the weather had exhausted any promise of improvement. 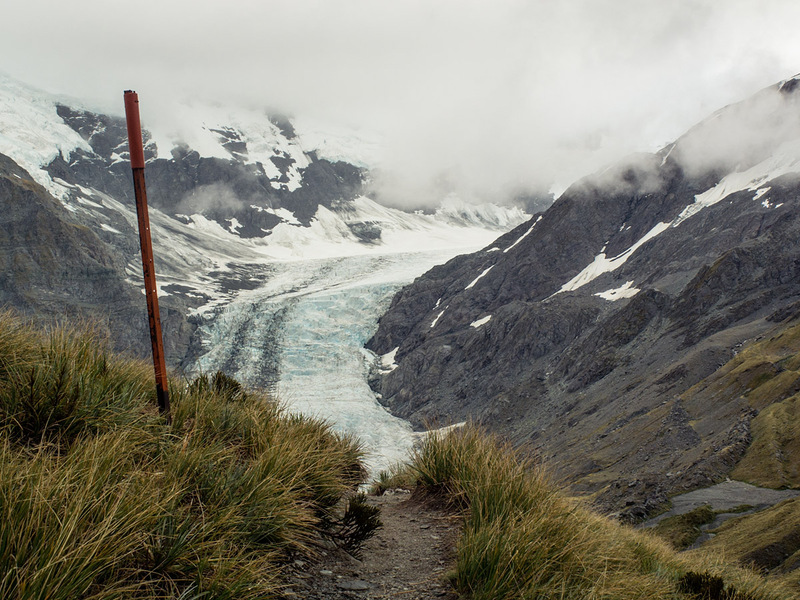 The track followed the valley to the tongue of the Dart Glacier. Even without the clouds over the tops it would have been an ominous landscape, but they descended and broke into rain. 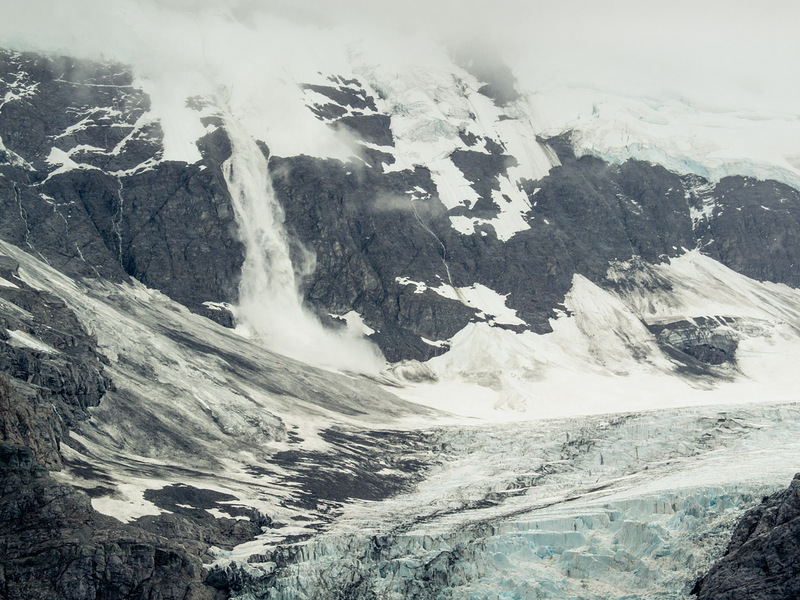 Waterfalls ran thin and tall down the dark moraine cliffs to the loose, rocky ground where little grew. 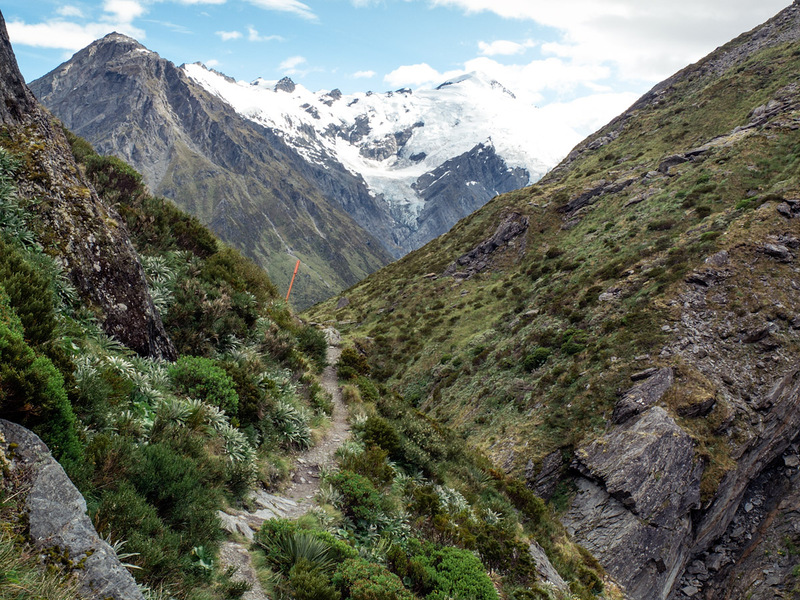 The track turned out of the valley, up towards Cascade Saddle and an awe-inspiring view over the glacier. Avalanches above twice waterfalled onto it, sounding across the valley with a great roar. It was an inhuman place—beautifully so—and I was its only human witness. Reaching Cascade Saddle was the second 500m+ climb of the day. It nearly broke me. Continuing was a case of being objective: I’m not finding the track hard, it is the track that is, itself, hard. 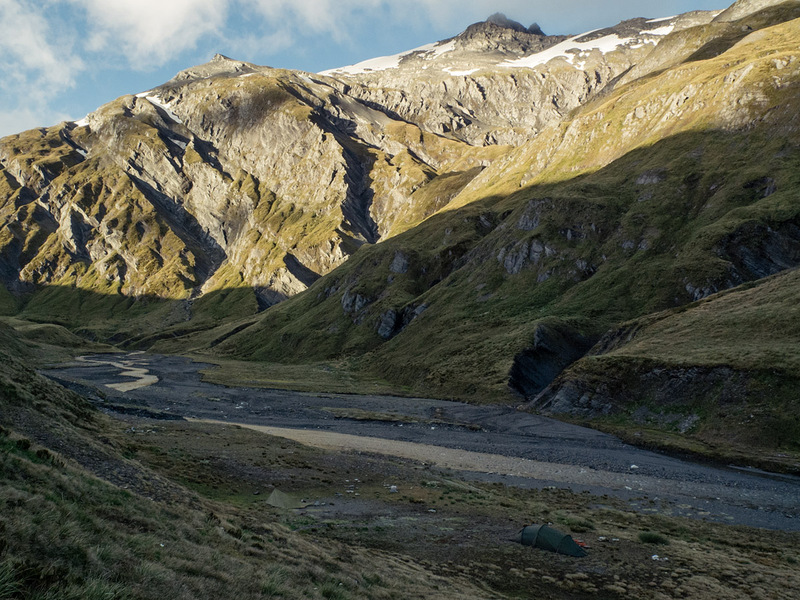 There were still a few kilometers to go laterally and a couple hundred metres to go vertically before the spot where it was recommended to camp. When I got there it was not in the lee of the wind as I had hoped, and, unfortunately, the biggest river crossing of the day was immediately before the site. So I arrived with soaking shoes and frigid feet. I made a miserable and slightly hypothermic effort at setting up my tarp before a lovely Swiss couple, the only others camping at the same spot or anywhere on the track, invited me to sit in their tent with them and fed me endless cups of hot tea until I was warm. I had another go at the tarp and though it was a shelter ill-suited to the alpine environment I stayed dry in the rain and warm in the cold and the morning was worth the night. I woke early, still in the shadow of the mountains, but for there to be shadow there had to be sun. I said goodbye to my Swiss friends and headed for the bottom of next valley. In worse conditions people have died coming up or down this section. 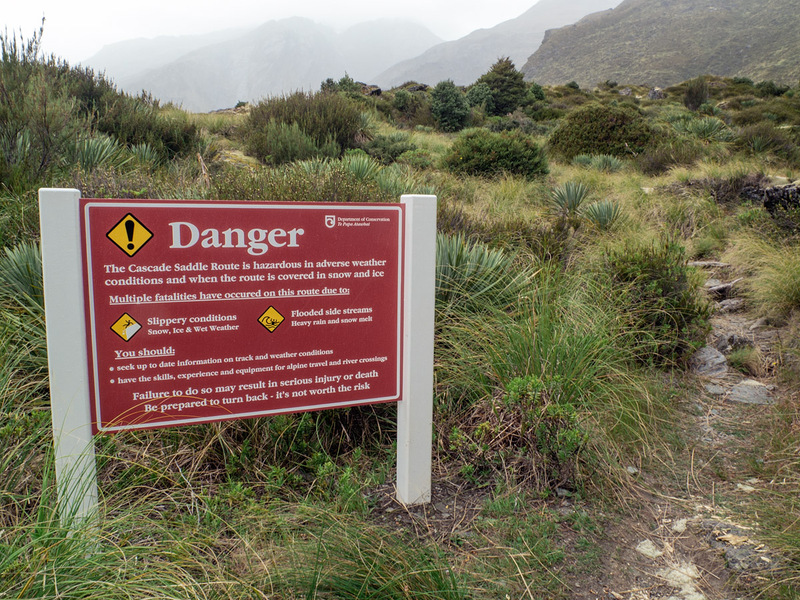 It’s not as bad as the warning signs make out—I hadn’t even expected a track—but it did drop 1400m over 5km and two hours. Including the subsequent walk to the car park that gave me a total of 55km over two full days and a sense of achievement that would carry me into the next leg of the adventure. I had my camera set up to take a self-timer picture. 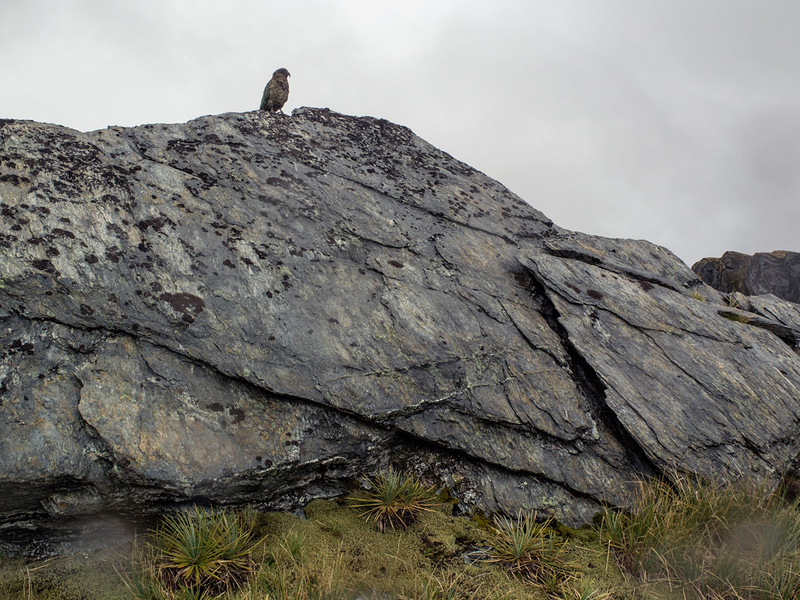 This is the first photo I took after the Kea tried to pick it up and sent it tumbling down the face of the rock.